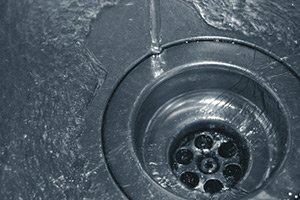 Whether you and your home are going through a remodel, or your old plumbing drains have just reached the end of their functional lives, if you are looking to have new ones installed, you need to be sure that whoever you entrust your new drain installation service to is a New Jersey drain expert that you can count on to get the job done, and get it done right the first time. Your plumbing drains are extremely important to the overall function of your home, and if you don’t have someone installing them who knows exactly what they are doing, it could spell trouble for your home. Here at Exclusive Heating, Air Conditioning, Sewer, & Drain, our team of plumbing drain installation specialists in Edison, NJ have the skill and experience necessary to deliver a quality installation that you and your family can count on for a long time to come. When it comes to your home’s plumbing drain installation services, we believe that you should never have to settle for anything less than the best, and when you make the call to our team of professionals, you never will. 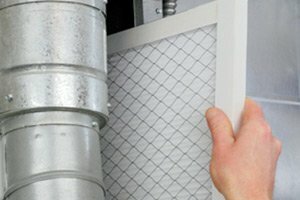 Here at Exclusive Heating, Air Conditioning, Sewer, & Drain, we understand the kind of impact that your plumbing drains have on the overall function of your home, and we take great care to make sure that any installation we are called on to perform is always done to the highest standard of quality. 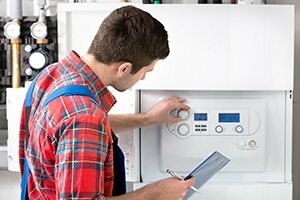 Whether you are looking for new installations to go along with your freshly remodeled home, or you need new plumbing drain installations to replace the old ones that aren’t working like they should anymore, our team of professionals will approach your job with the same level of care and with the same dedication to providing you with quality results. If you have any questions about our full line of high quality plumbing drain installation services, or if you would like to schedule an appointment for consultation with one of our specialists, give us a call today. Our team of plumbing drain experts are always standing by and would be more than happy to assist you in any way we can. When it comes to installing new plumbing drains in your home, our team of experienced professionals have the knowledge and skill to make sure the job gets done right, no matter how complex the work might be. 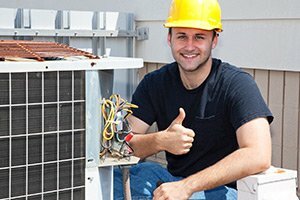 Our team of experts here at Exclusive Heating, Air Conditioning, Sewer, & Drain are up to date in all of the latest and greatest technologies and tools to help make sure your next installation is a breeze. 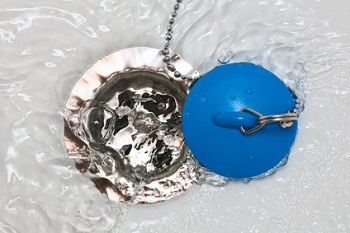 Give our team of sewer and drain experts a call today and let us help you save time and headache when it comes to your next drain installation need. For quality plumbing drain installations in the Edison area, please call Exclusive Heating, Air Conditioning, Sewer & Drain Service at 732-287-6300 or complete our online request form.